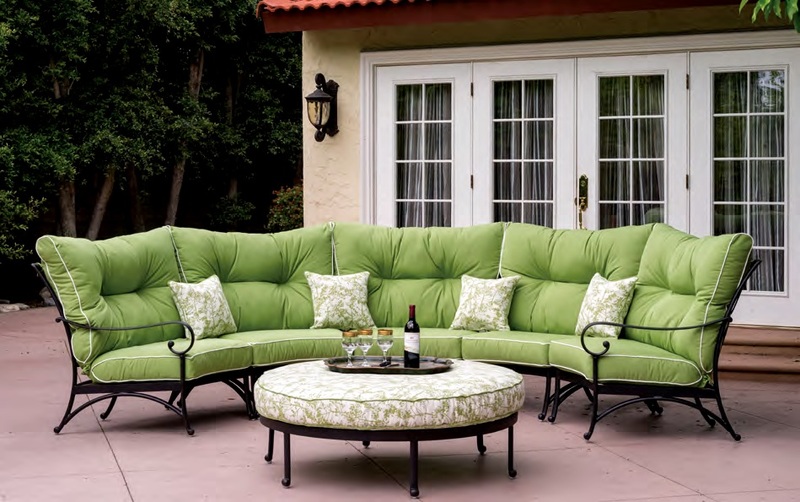 Cast aluminum outdoor patio furniture is built to last for a long time. 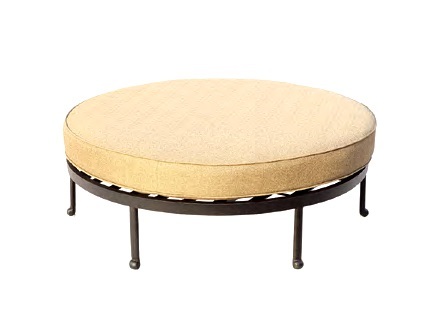 Our cast aluminum deep seating furniture is finished with high quality powder-coated paint and stainless steel hardware. 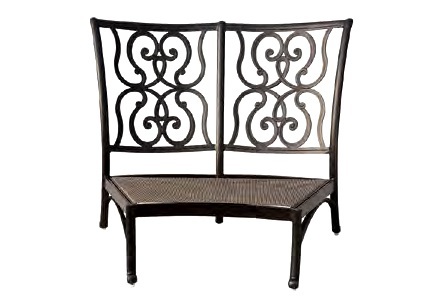 Cast aluminum club chairs are strong, durable and they do not rust, grow moldy or mildew. Ready-made polyester cushion is included. You may upgrade your cushion, selected from the large range of outdoor cushions we offer here in the store. Cast aluminum deep seating club chairs and sofas are almost maintenance free and can be cleaned easily with a mild liquid soap. 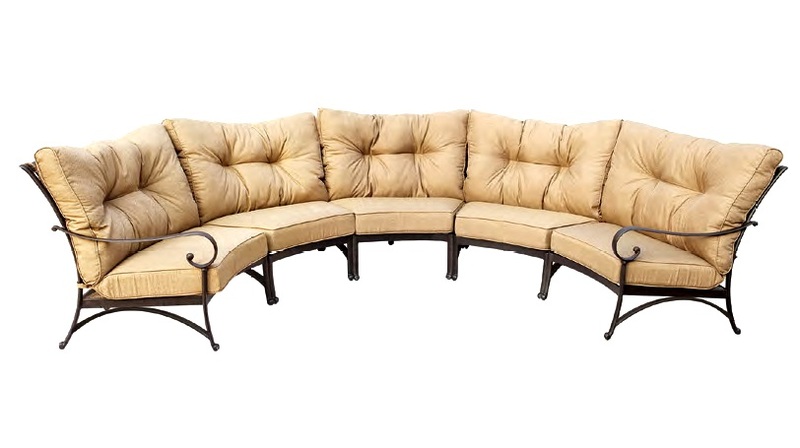 Set Includes: Five sectional sofa chairs, and one round ottoman. Cushions included. Throw pillows sold separately. Assembly: Seatings fully-welded. Tables ship knocked down. May require some assembly.